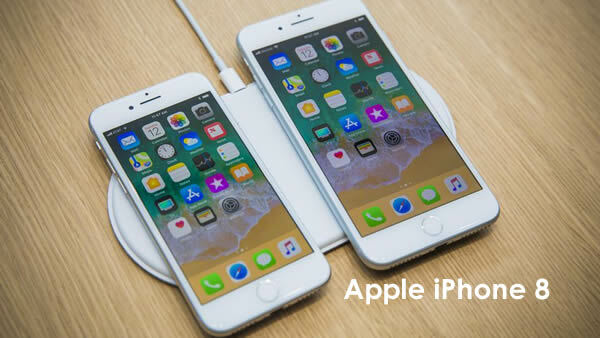 With just over a week left until the official iPhone 8 launch on the 22nd September we give you a round up of what to expect from this upgrade to the every popular line of smartphones that redefined the mobile device. 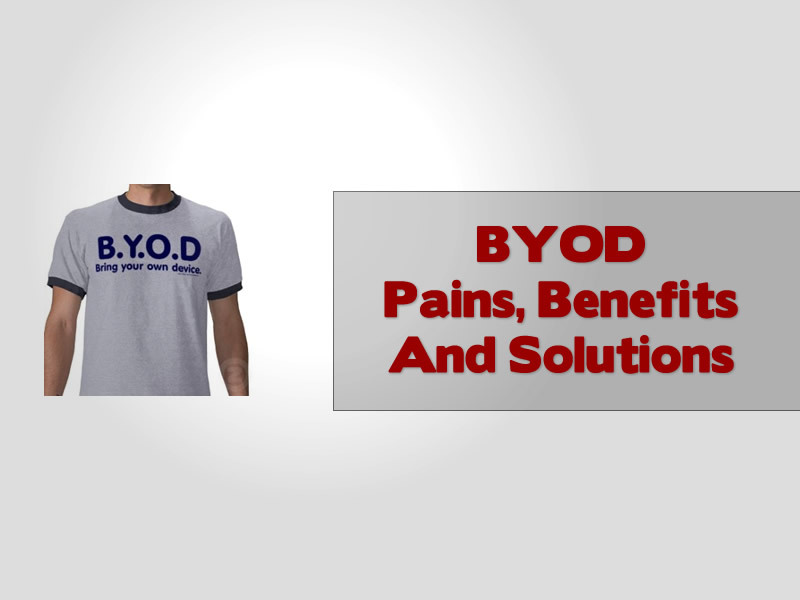 Alcatel-Lucent and AirTight Networks are offering designs that address the ever growing trend that is bring-your-own-device (BYOD) which is putting more and more pressure on networks. Given the number of newborns and children that are simply too young to have a mobile phone contact (at least so we think), it only enhances how incredible that stat is. 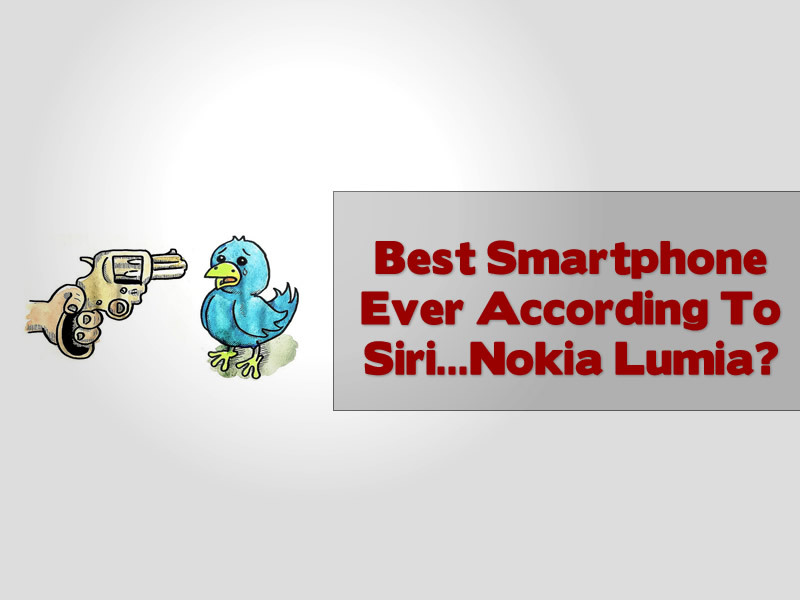 Siri loves Nokia and tells the world that the Nokia Lumia 900 is in fact the best smartphone. 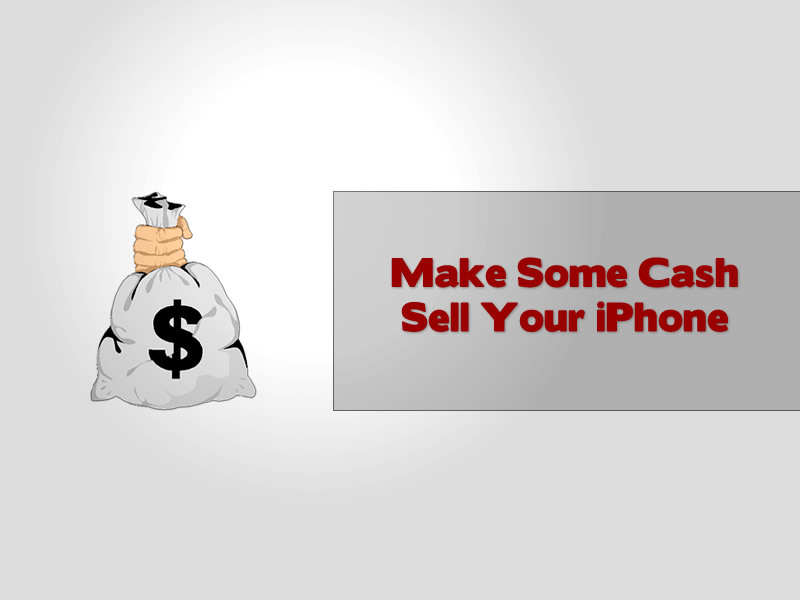 Need a bit of extra cash and have an iPhone lying around, why not look to selling this online and pocket some easy cash. 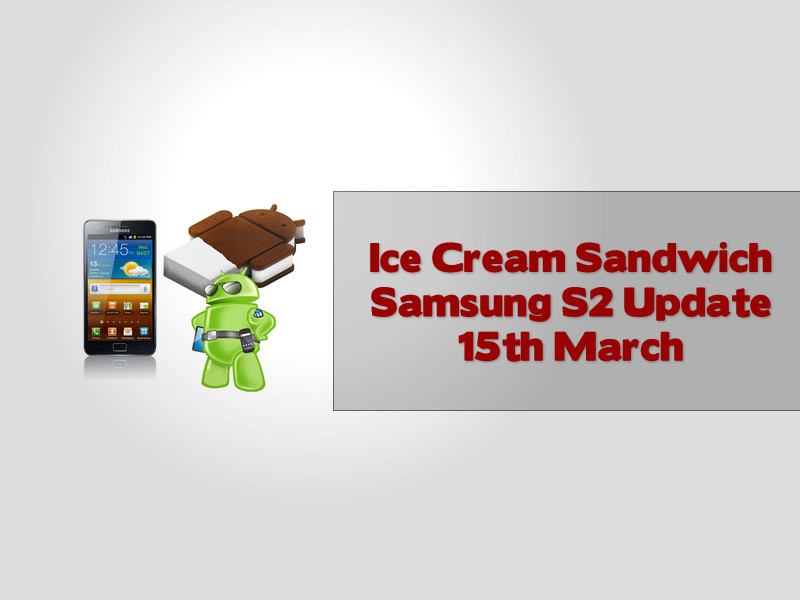 Samsung S2 Ice Cream Sandwich Update will finally come to the Samsung Galaxy S2 but not before various mixed reports have lead owners into a false sense of hope. 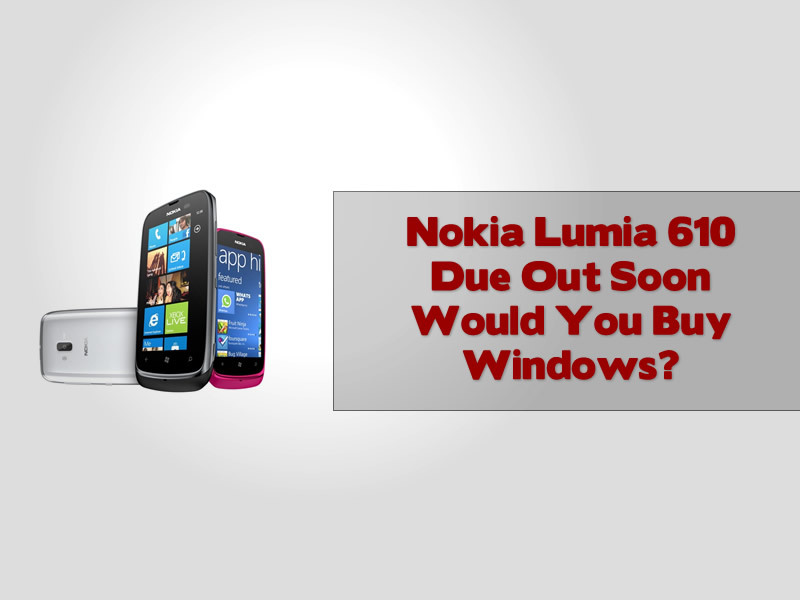 Would You Buy A Windows Phone? Windows phone still have a certain amount of a stigma associated with them, so does it help that Nokia are in the same bed as the PC screw ups of the world? 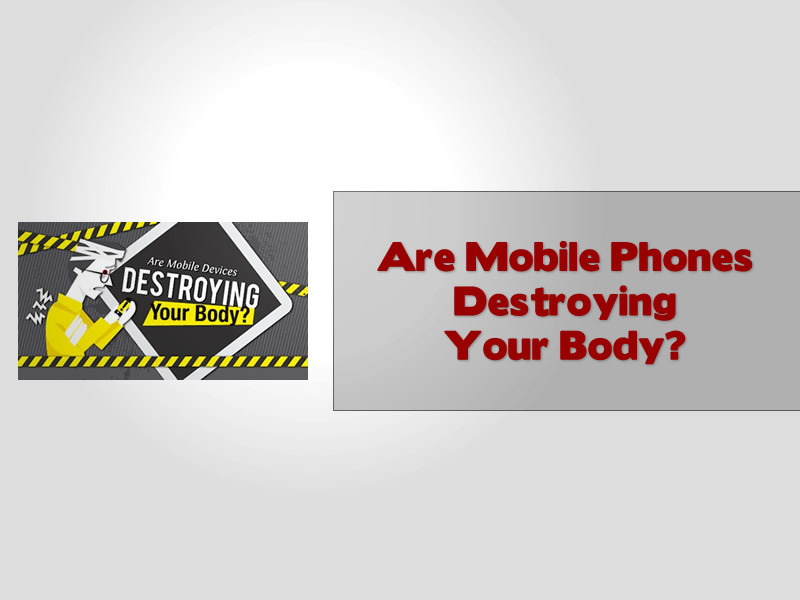 Are mobile devices seriously causing our health to suffer? 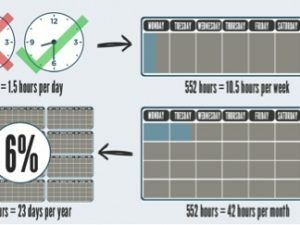 This infographic seems to show that we are letting ourselves in for some serious pain long term as the result of years of squinting and sitting with bad posture start to show their effects. 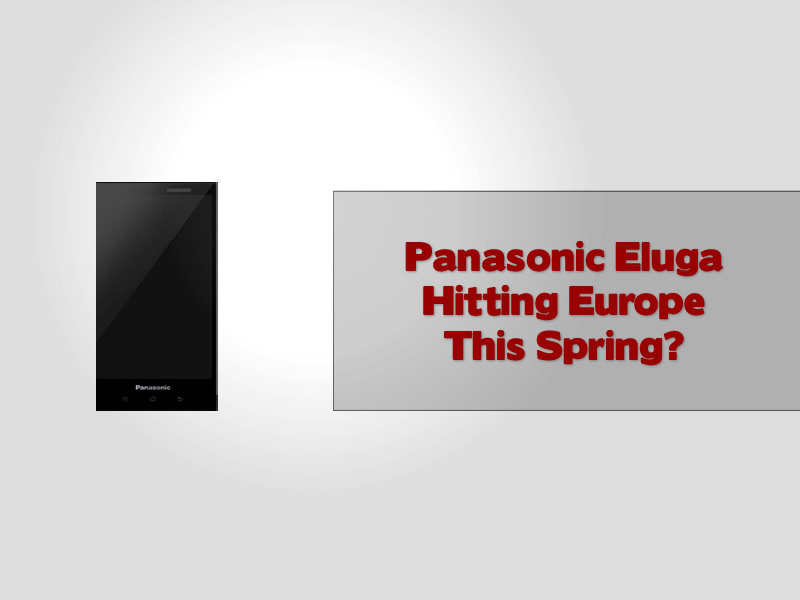 Have Panasonic taken too long to enter the smartphone market? 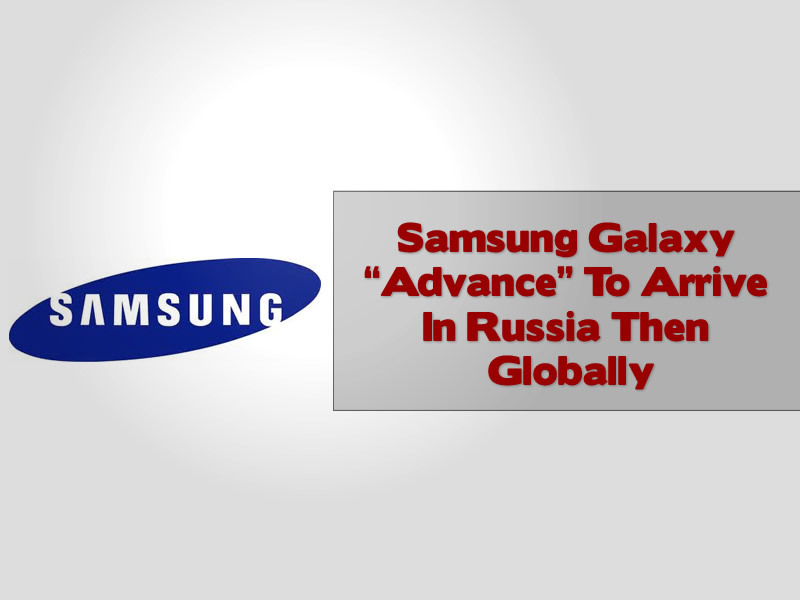 Or will the rise of smart TV’s provide them with an opportunity to tap into a connected world? Are you sure you know what you are downloading? Beware when you go to third party marketplaces for applications that may not be as safe as you think. 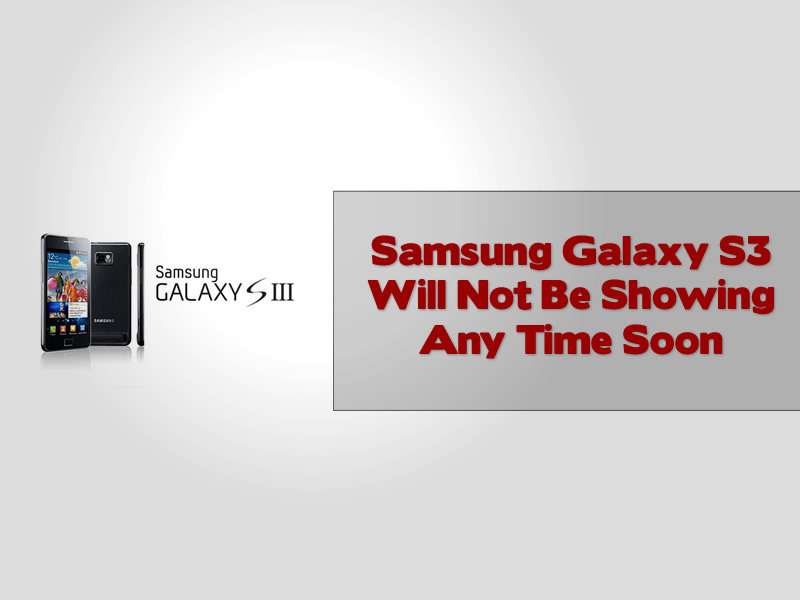 The arrival of the Samsung Galaxy S3 will not be on us as quickly as some would have hoped with Samsung notifying people that they will not be showing the smartphone at MWC in Barcelona this month. 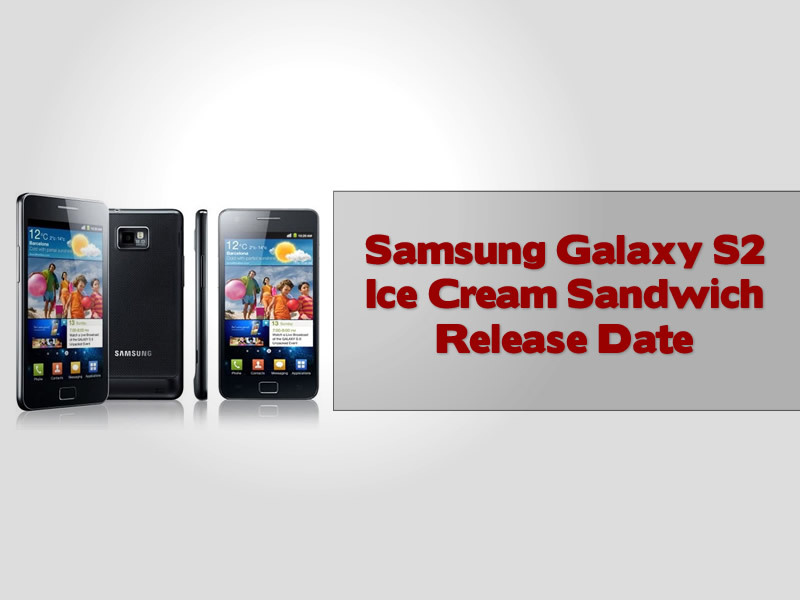 A facebook update from Samsung Norway would suggest that we will be seeing a Samsung Galaxy S2 Ice Cream Sandwich Release Date by the end of Q1 of 2012. 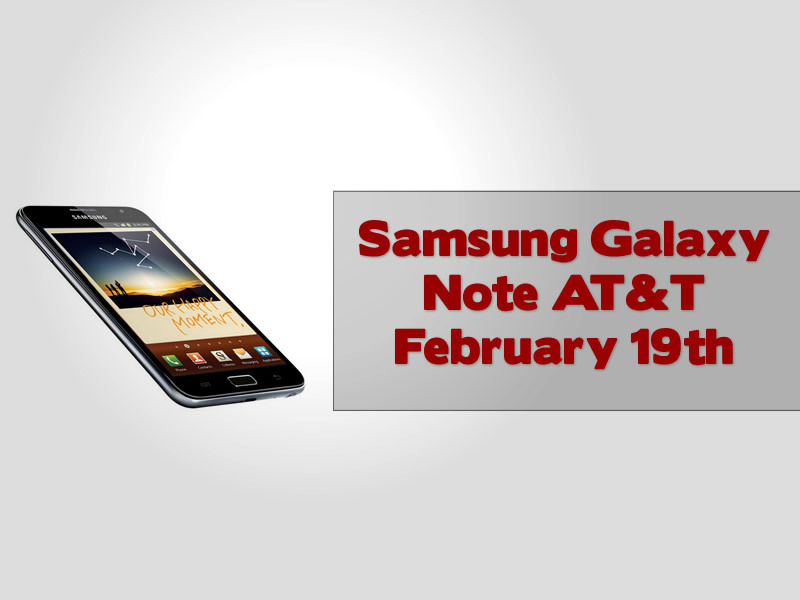 Samsung Galaxy Note AT&T get yours delivered early if you book an order before the 15th of February otherwise hang tight for the full release all yours for $300 on a two year deal.